Schwerzenbach, Switzerland-The varied uses and products of petrochemicals in our daily lives are only rivaled by the number of quality tests performed on them. Some of the most common analyses are titrations. The comprehensive Good Titration Practice (GTP®) in Petrochemicals webinar from METTLER TOLEDO offers insights into method programming, hardware, and operation of potentiometric and Karl Fischer titrators specifically for petrochemical products. Most petrochemical titrations are tightly governed by regulatory agencies such as ASTM and UOP. These strict guidelines make sure that samples tested on different instruments in different labs generate the same results. Although thorough, these guidelines can sometimes be difficult to relate to instrument programming. METTLER TOLEDO’sGTP Petro webinar assists in converting regulations into method parameters as well as suggesting which fields can be changed for optimization. The most common analyses are covered; TAN according to ASTM D664, TBN according to ASTM D4739 and D2896 and mercaptan analysis according to UOP 167 and ASTM D3227. In addition to exact software settings, the hardware used must be up to the challenge of petrochemical testing. Petrochemical titrations typically involve hazardous solvents, viscous and sticky samples and sometimes volatile analytes. The webinar details which sensors are specifically suited for petrochemical analysis as well as other components which are available to aid in meeting temperature, degassing, cleaning, conditioning and solvent management during analysis. Learn which options are available to make your lab safer for operators handling hazardous and volatile reagents and waste. 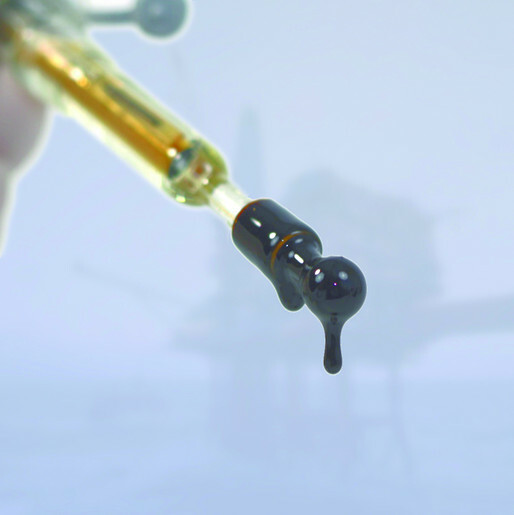 Little things matter to achieve accurate and repeatable measurements in petrochemicals. A multitude of tips and tricks for every analysis covered, including Karl Fischer titrations is available in the webinar. These small insights into how instruments and components work help in operation as well as good maintenance practices to prevent issues with analysis and troubleshooting to help when there is an issue. Available in English, Russian and Portuguese, the Good Titration Practice in Petrochemicals Webinar is ready to assist labs with optimized settings, hardware and procedures for your petrochemical titrations. Register today at www.mt.com/webinar-analytical.